Kingsley Estates by POLOYGON, luxury parkside living! 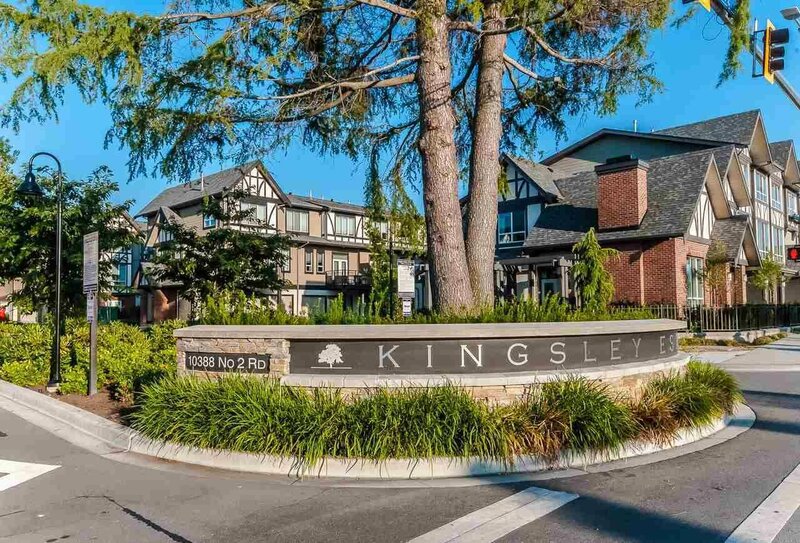 Experiencing exceptional townhome living in a serene community alongside a magnificent 15-acre park, complete with lush landscaping, a private clubhouse and live in caretaker for additional peace of mind. This townhome is with 10' ceilings, gourmet kitchen with a large island and walk-in pantry and 4 bedrooms with ensuite bathroom plus big side-by-side garage. This quiet, deep inside unit gives you plenty of sunshine but not much noice. School catchments: James McKinney Elementary School & Steveston London High School.